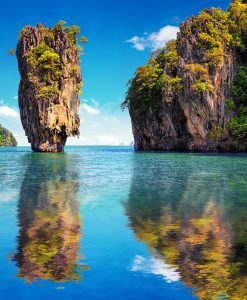 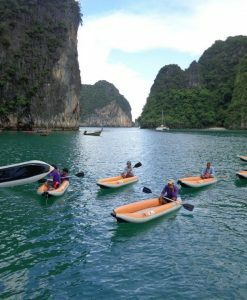 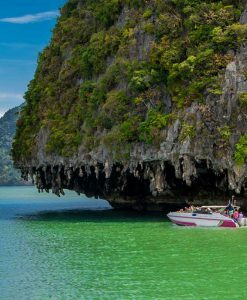 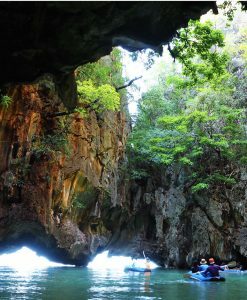 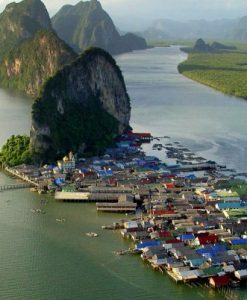 The James Bond tour that we offer is your best option to discover Phang Nga Bay, along with its islands, parks, and breathtaking atmosphere and scenery. 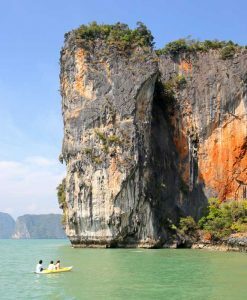 James Bond Island Day Trip, your trip to Thailand and Phuket can never be truly awesome if you miss to visit the famous Phang Nga National Park and the James Bond island tours, is a must to experience here many activities, one of the most popular if not the most popular is to visit James Bond island along with the famous Panyee Village (the fisherman village) to canoe in lagoons, to shoot hundreds of pictures of the nearby amazing limestone cliffs as well of the incredible tropical jungles. 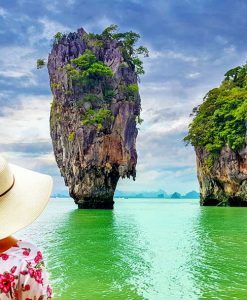 The Island earned its name from the James Bond Movie that was filmed on it. 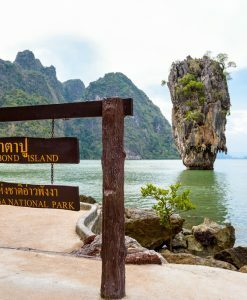 James Bond Island Day Trip, the most attractive and unique part of our tour, is that you get to swim around and explore as much as possible. 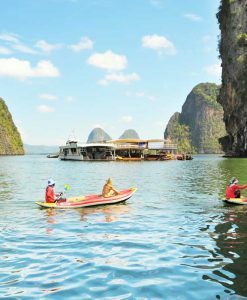 You can take some professional-grade pictures, partake in unusual and fun activities, such as water sports, as well as activities like canoeing, swimming, and snorkeling. 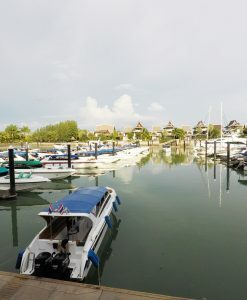 You have a wide array of soft drinks, coffee, tea sortings, water, and other drinks to mitigate the heat, and help you enjoy a more relaxing and luxurious experience. 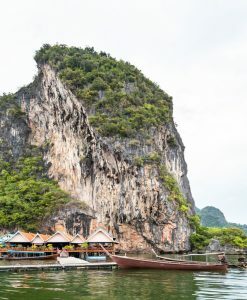 You also have the chance to enjoy an excellent Thai lunch with traditional dishes, of course included in the tours’ cost. 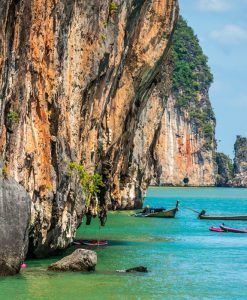 Make sure that you come along with your swimwear, shorts & light T-shirt, light shoes, beach towel, sunscreen, sun hat, sunglasses, and a camera if you wish to do so.